Why spend money on buying a kettlebell when you can convert your dumbbell to a kettlebell. Yes, that’s right, with a kettle gryp you can use most dumbbells as a kettlebell. 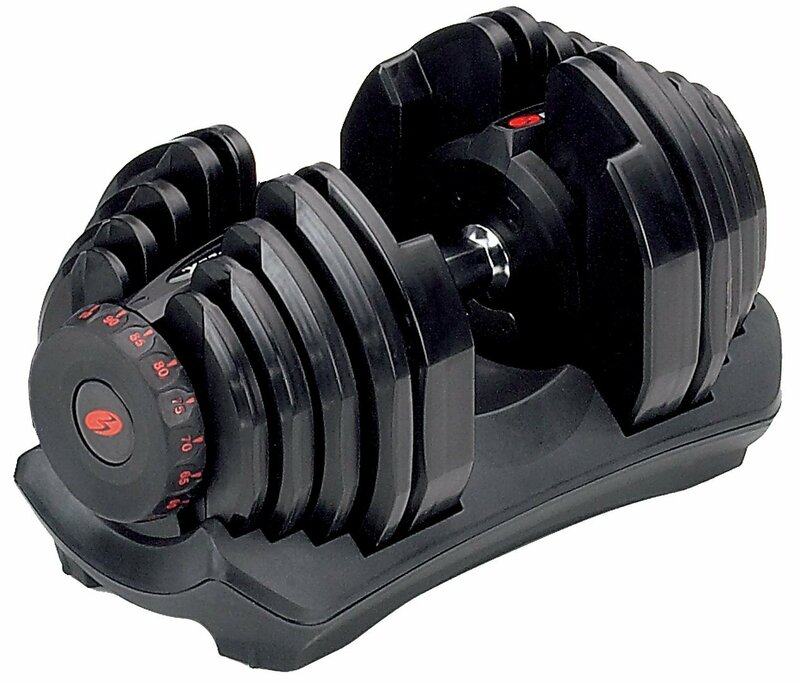 This includes both adjustable dumbbell weights and fixed dumbbells. A very affordable solution, check out the kettle gryp price. The kettle gryp may not be for everyone but it’s perfect for saving you both money and space, more so if you already own some dumbbells. Perhaps the fact that it’s made in the USA may also give you more reassurance on the quality. Read our kettle gyrp review in full below, as we go into more depth on the benefits of this product. Very lightweight and portable, weighs less than 1 pound. 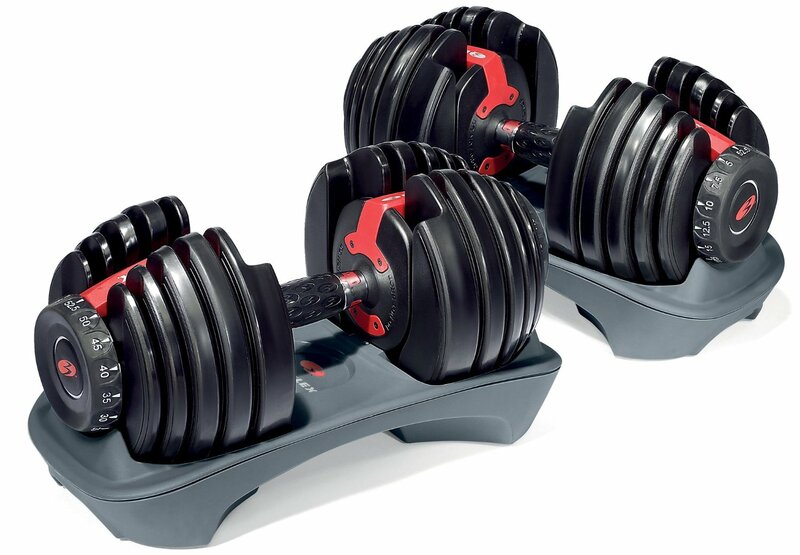 Can fit around most dumbbells up to 55 pounds. Utilise your own dumbbells by converting them into kettlebells. Made from tough, impact resistant ABS plastic. Dumbbell handle needs to be at least 4.5” wide. Dumbbell handle diameter needs to be less than 1.5” at its thickest point. Manufactured in San Diego, California. How Does The Kettle Grip Work? Firstly, you’ll need to make sure your dumbbell is compatible. As the grip handle of the kettle gryp is 4.5” long, this means the handle of your dumbbell must be at least 4.5” long. Also, the diameter of the grip is 1.5” wide, therefore the handle of the dumbbell must be no more than 1.5” thick. When measuring the thickest of your dumbbell handle, measure at the thickest point. So, in order to convert your dumbbell into a kettlebell, simply place the dumbbell handle in the grip of the kettle gryp. Make sure you close the safety latch to properly secure the dumbbell. You can now use your dumbbell as a kettlebell. What’s Not So Good About The Kettle Gryp? We’re not saying there are any major flaws in this product, but it just might not be suitable for everyone. So, if any of the below points concerns you then this may not the best product for you. Maximum weight limit – The maximum weight limit of 55 pounds should be sufficient for most people and for most exercises. 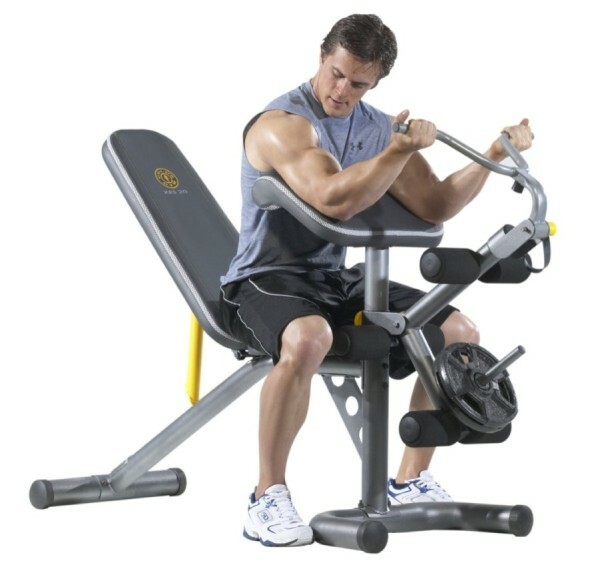 However, there will be some strong people out there who will need more than 55 pounds for some exercises. 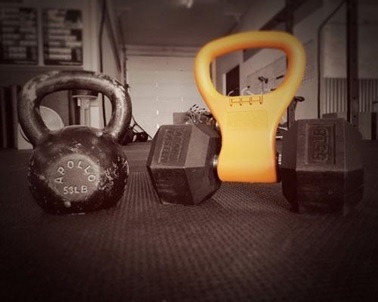 Awkward for some exercises – A typical kettlebell is more round and compact at the bottom, in this case you’re going to have a long dumbbell which sticks out at both ends. For certain exercises, the dumbbell might interfere with your movement. 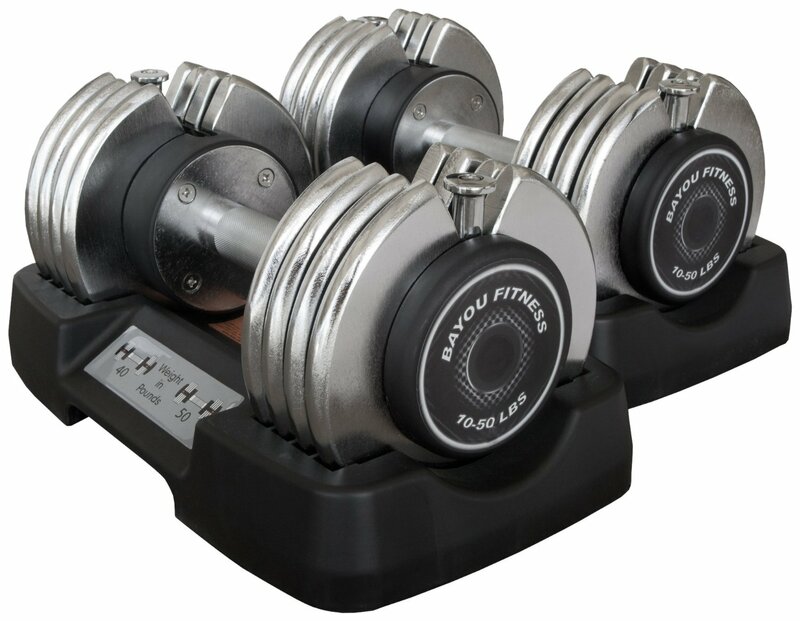 Handle length – Well if the handle of your dumbbells are not at least 4.5” long then it won’t fit. You’re in a good position though if you don’t own any dumbbells yet. 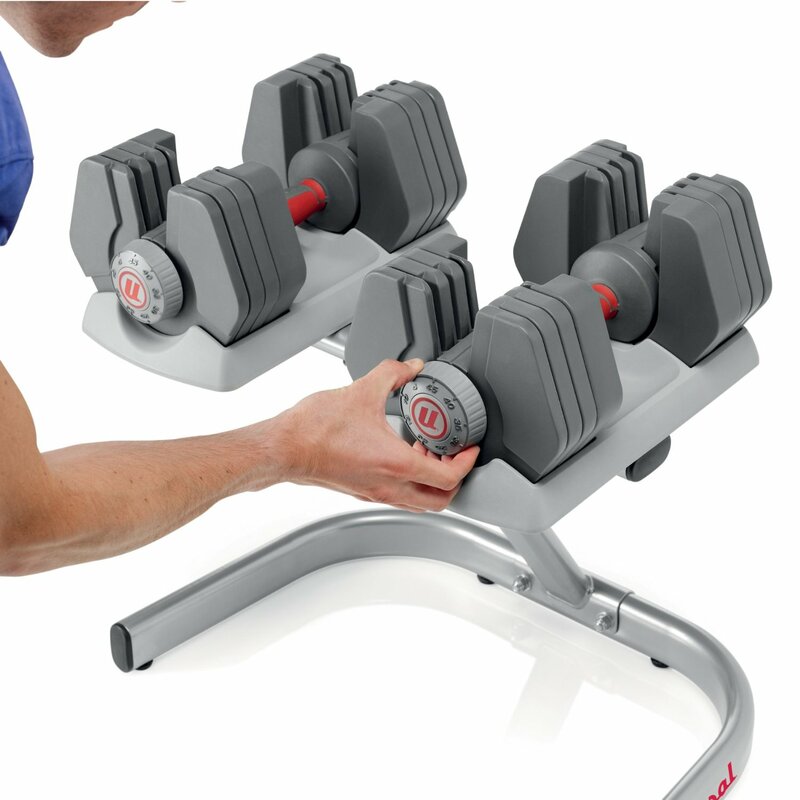 Comparing adjustable dumbbells vs hex would be a good start as the kettle grip is compatible with both types. 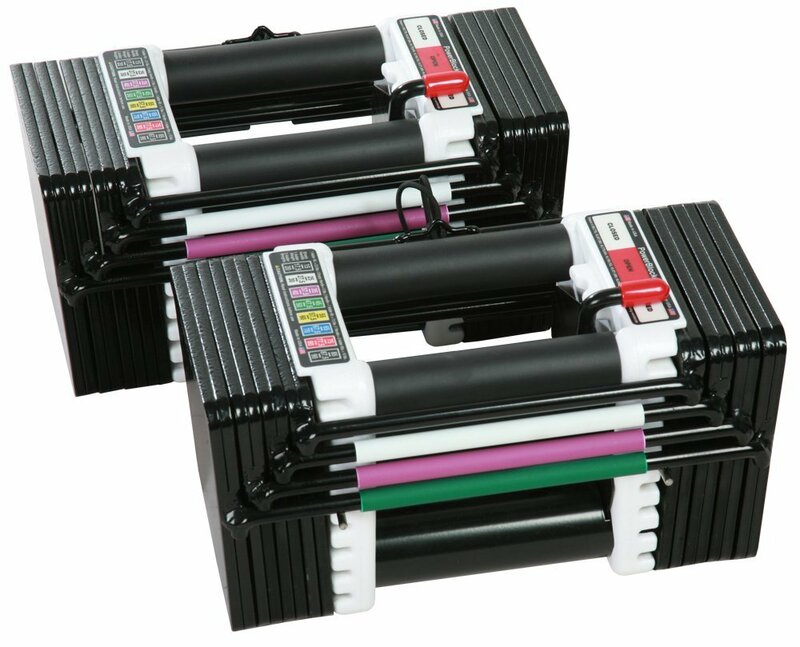 Diameter – Same as with the handle length, if the diameter of the handle of your dumbbells are thicker than 1.5” then it won’t be compatible. Now that you have read through our kettle gryp review highlighting the features and how it works, it’s time to decide whether it’s suitable for yourself. We’re sure the majority of people reading this review would agree this is such a cleaver design! This product is suitable for most people who use kettlebells to be honest, so even if you just like the concept, then why not grab yourself one. 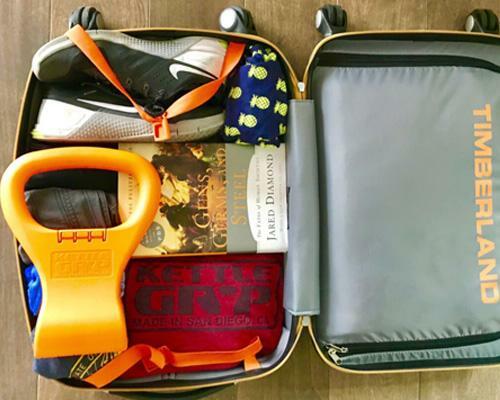 Nonetheless, people who frequently travel will find that hotel gyms don’t often have kettlebells, but with the kettle grip there’s no need to compromise on your workout, as it’ll easily fit into your gym bag. Furthermore, certain gyms may lack kettlebells, but this kettlebell converter will ensure your crossfit workout won’t be slowed down. Lastly, it’s perfect for anyone who struggles with space at home or who simply wants to save money. It’s much cheaper to buy the kettle gryp than to buy the kettlebells separately. © 2019 The Best Weight Bench. All Rights Reserved. Created using PressWork.